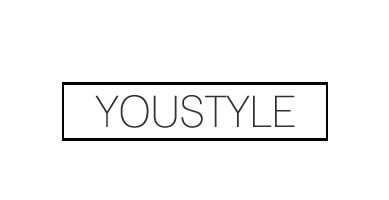 YouStyle | Fashion, Beauty & Lifestyle Blog: Bloglovin + New Layout! Ooooo, extra post this week, haha. So I've decided to finally create a bloglovin account! I also just found a new theme for my blog and played around with everything!